As soon as we sat down, our table was spread with so much food that I just couldn’t decide what to eat first. What I did eat first were the mixed dips. THESE. WERE. 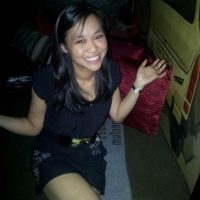 FANTASTICAL! 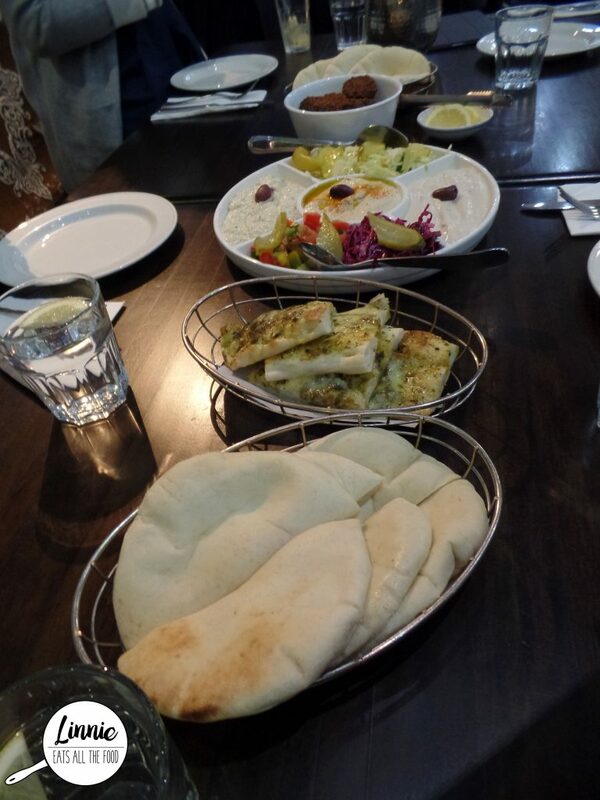 The dips included Hummus, Tahini and Eggplant served with fresh hot pita bread. There were falafels which were AMAZEBALLS and you just pop them into the bread, drown them in dips and salad and pop them into your mouth. They’re to die for! 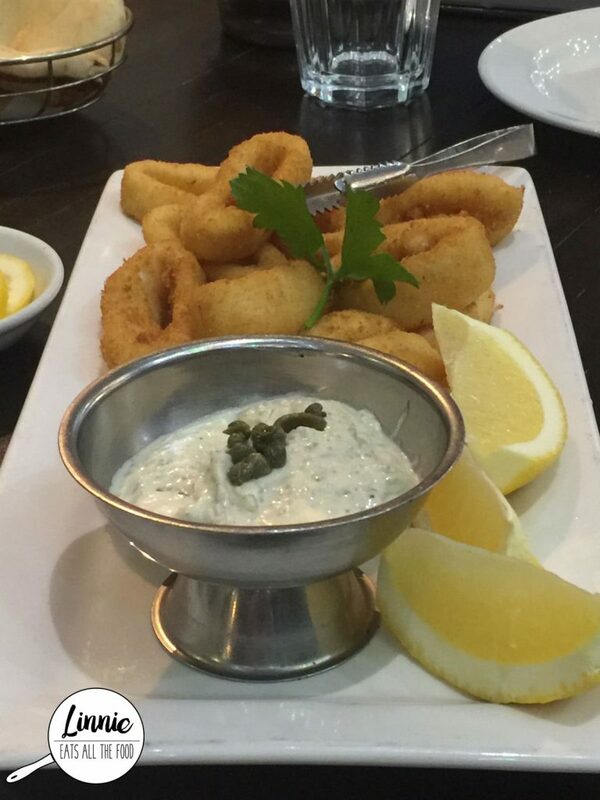 I found that the crumbed calamari to be a touch on the oily side and was a bit too heavy for my liking though. 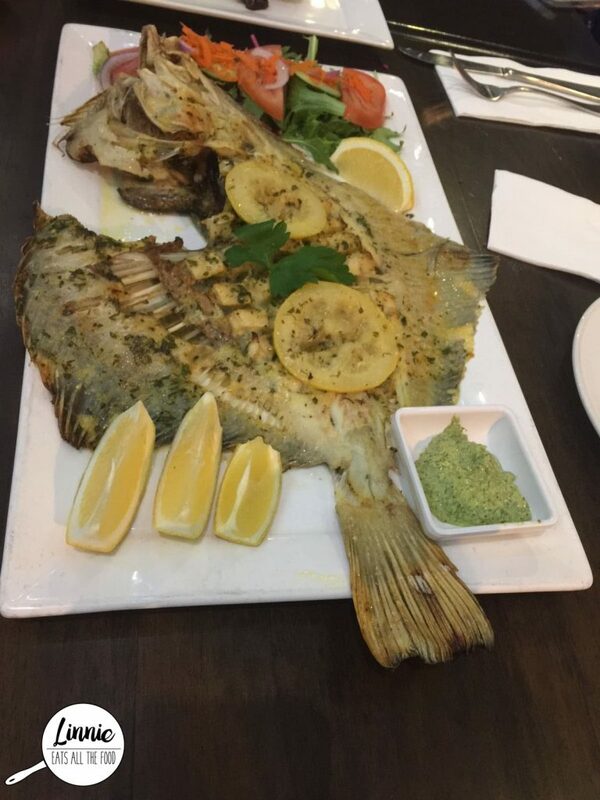 A whole flounder was placed in front of us and DAMN that was a lot of flounder. I found this needed a touch more seasoning. 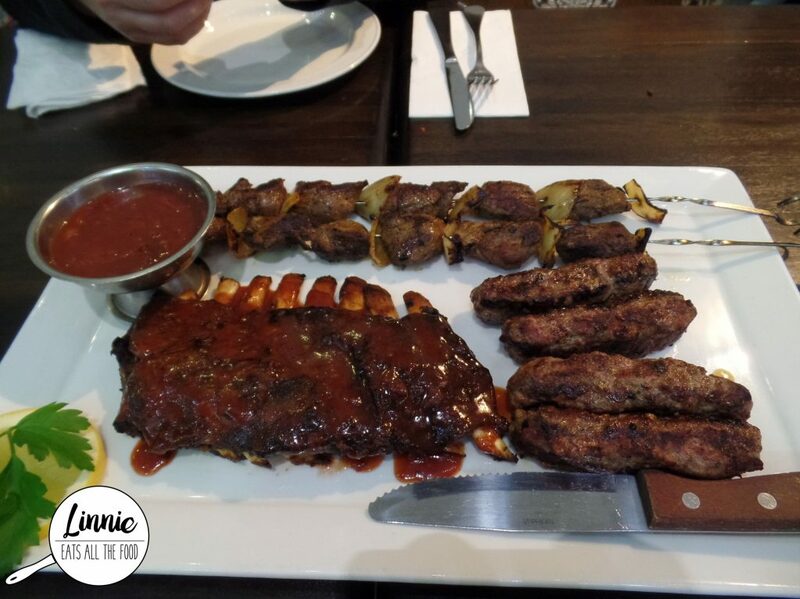 For those who love lamb, there was the lamb platter from the ribs to kebabs. 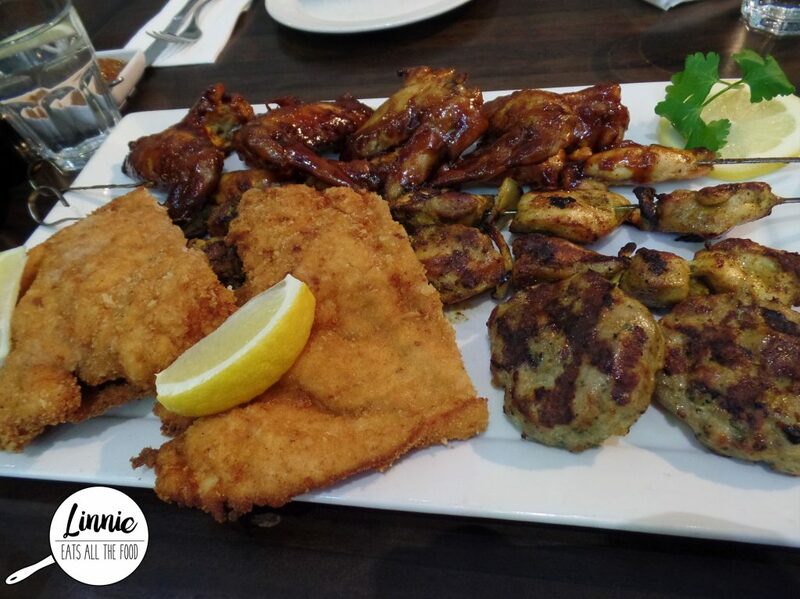 My favourite platter was the chicken platter. 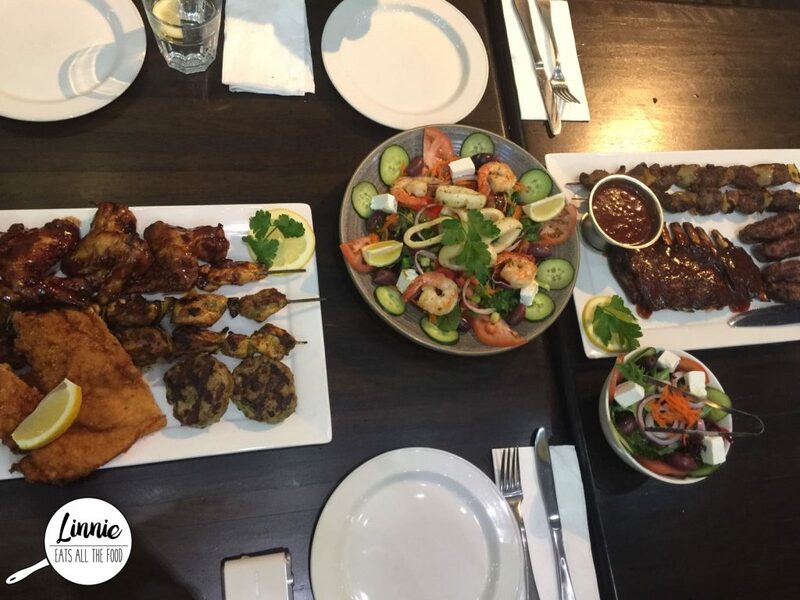 The wings and the kebabs were so succulent, bursting with flavour and was just AMAZEBALL! Definitely one of my favourite dishes on the night. For those who love a bit of green, don’t worry, there’s also salads here too! 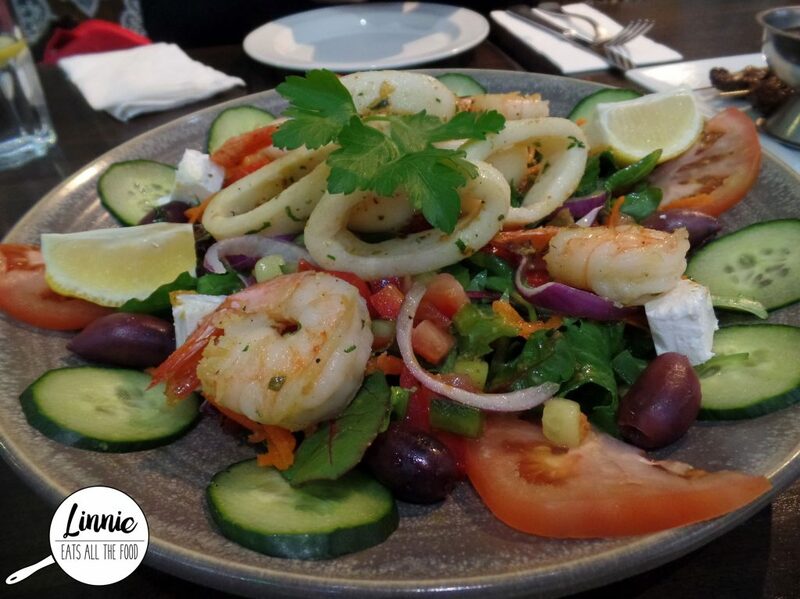 I love the calamari and prawn salad, full of freshness and was so refreshing. I did find the prawns and calamaris to be a touch on the salty side though. 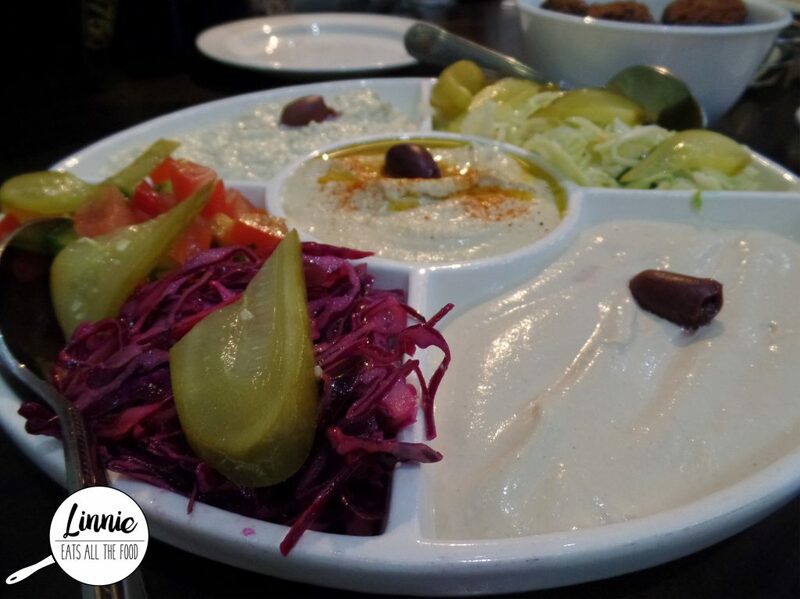 Limor’s has some AMAZING dishes such as the falafels, dips and the chicken dishes whereas others were average. 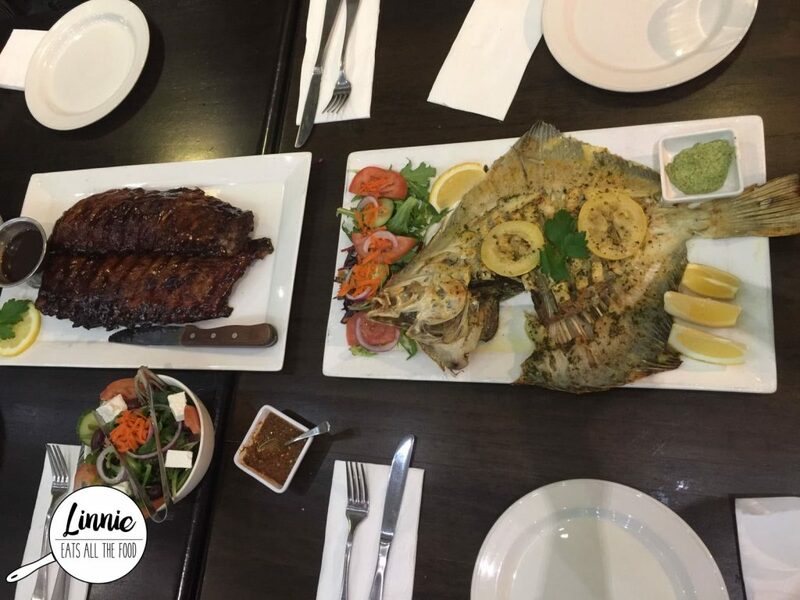 If you do come to Limor’s, be rest assured that you will not be going home hungry. 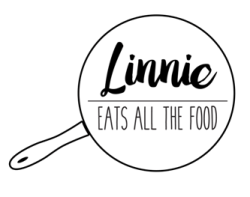 They will feed you and feed you until your tummy will burst with all good intentions of course. They also do deliveries for those living locally (sorry bros on the west) and the service was top notch. I will definitely be back for the atmosphere, service and those dippies!! Disclaimer: I was honoured to be invited to dine by Limor’s and all opinions expressed are my own.